A racist message urging followers to like the post for a "dead Muslim" was posted from Sweden's ruling Social Democratic Party's Twitter account, which got hacked on Monday, a statement by the party said. A shocking message reading "One like = one dead Muslim" was posted from the ruling party's account, which was hacked at 2.00 a.m. local time (0000GMT). The party took a hold of the control of the account at 9:30 a.m. local time (0700GMT), the statement said. 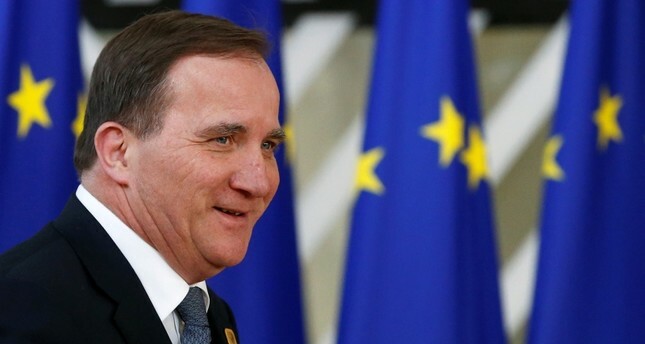 The hackers also wrote that Swedish Prime Minister Stefan Lofven has resigned and joined the army as a lieutenant. In addition, a message reading "sale of drugs is free" was also posted by hackers. "The messages have nothing to do with us and we will file a criminal complaint," said the party's spokesman Asa Soderen.